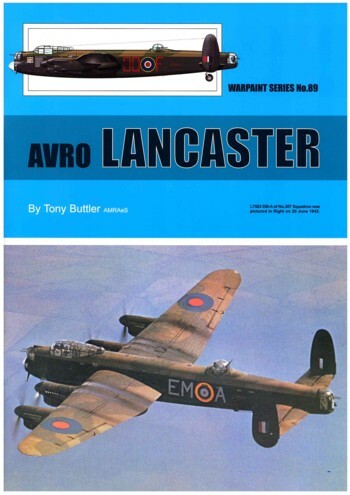 These booklets contain a complete and detailed history of the type, along with 1:72nd scale plans, "In detail"-pictures, kit, decal and accessory lists as well as many pages (in this issue 6 pages) with colour camouflage drawings. 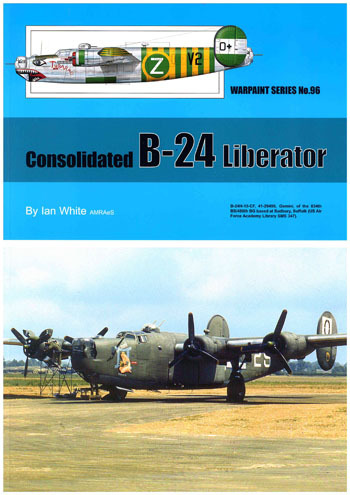 Also included are plenty of black and white- and some colour photographs, complete production lists, and squadron- and unit codes. 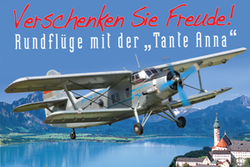 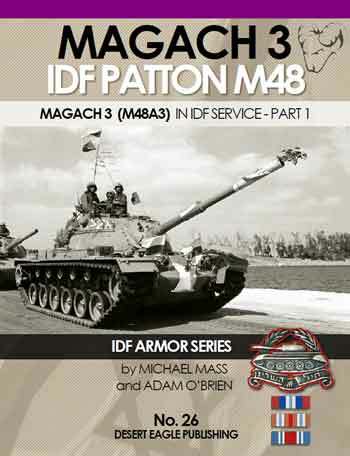 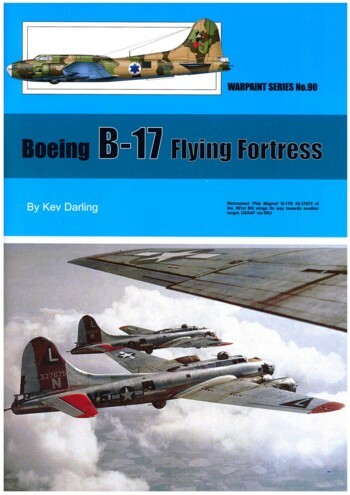 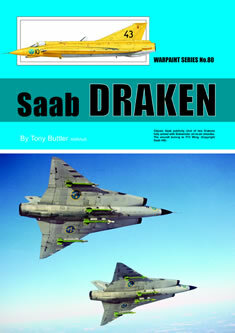 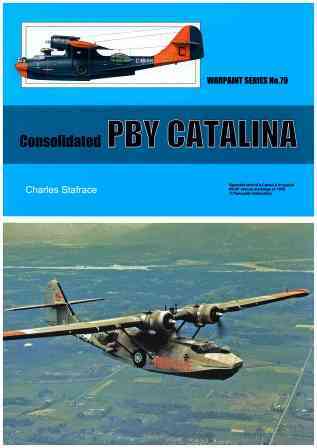 This issue contains 155 b/w pictures, 9 color pictures, 40 color profiles and 1 plan in scale 1/72.